You'll be £12.00 closer to your next £10.00 credit when you purchase The Berlin Airlift. What's this? The fate of the free world hung in the balance. Stalin’s Soviet Union sought to drive the Western democracies from Germany to continue the communist advance across Europe. 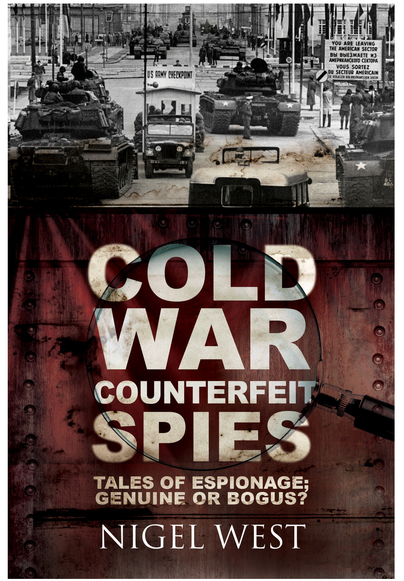 The first step in Stalin’s scheme was to bring Berlin under Soviet control. Berlin was situated deep inside the Soviet-occupied region of the country, but the German capital had been divided into two halves, one of which was occupied by the Soviet Union, the other, in separate sectors, by Britain, France and the USA. Stalin decided to make the Allied hold on West Berlin untenable by shutting down all the overland routes used to keep the city supplied. The choice faced by the Allies was a stark one – let Berlin fall, or risk war with the Soviets by breaking the Soviet stranglehold. In a remarkably visionary move, the Allies decided that they could keep Berlin supplied by flying over the Soviet blockade, thus avoiding armed conflict with the USSR. On 26 June 1948, the Berlin Airlift began. Throughout the following thirteen months, more than 266,600 flights were undertaken by the men and aircraft from the US, France, Britain and across the Commonwealth, which delivered in excess of 2,223,000 tons of food, fuel and supplies in the greatest airlift in history. 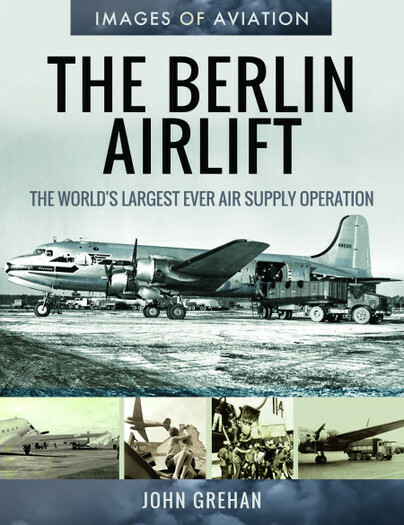 The air-bridge eventually became so effective that more supplies were delivered to Berlin than had previously been shipped overland and Stalin saw that his bid to seize control of the German capital could never succeed. At one minute after midnight on 12 May 1949, the Soviet blockade was lifted, and the Soviet advance into Western Europe was brought to a shuddering halt.